Currently, there is a growing movement in the urban planning and transportation sectors advocating for the creation of sustainable and livable communities. Since these communities focus on the promotion of public health and the protection of environmental resources, it comes to no surprise that cycling is experiencing increasing popularity as an alternative mode of transportation. With anticipated increases in cycling mode share, there is a need to account for cycling in future transportation networks by estimating bicycle demand. Thus, the objective of this paper is to present a procedure for estimating bicycle trips in smaller communities with limited resources. A case study at the Utah State University campus in Logan, Utah is conducted to demonstrate the applicability of the bicycle demand estimation procedure. The case study involves data collection, initial bicycle origin-destination (O-D) estimation using a gravity model, and adjustment of the original bicycle O-D matrix using a path flow estimator with an in-depth analysis into the differences between observed and estimated data. Ryu, S., Chen, A., Su, J., and Choi, K. (2017). 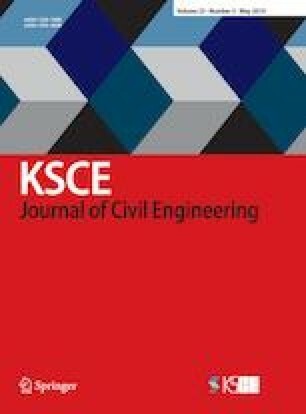 “Two-stage bicycle traffic assignment model.” Journal of Transportation Engineering, Part A: Systems, Vol. 144, No. 2, DOI: https://doi.org/10.1061/JTEPBS.0000108.